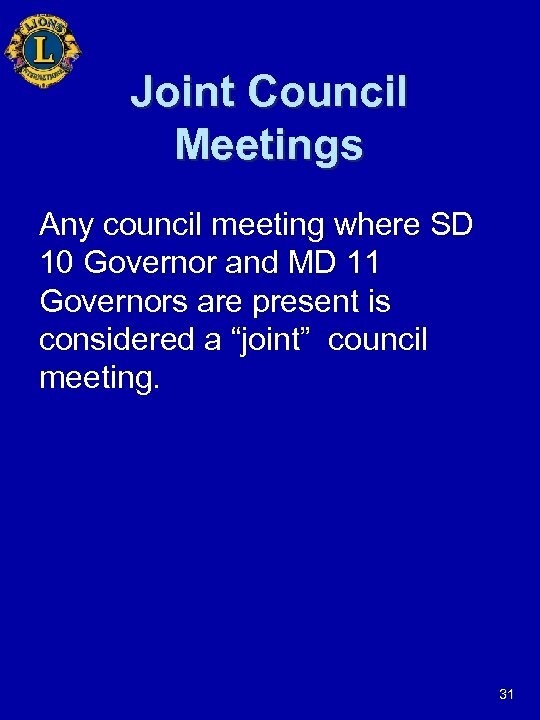 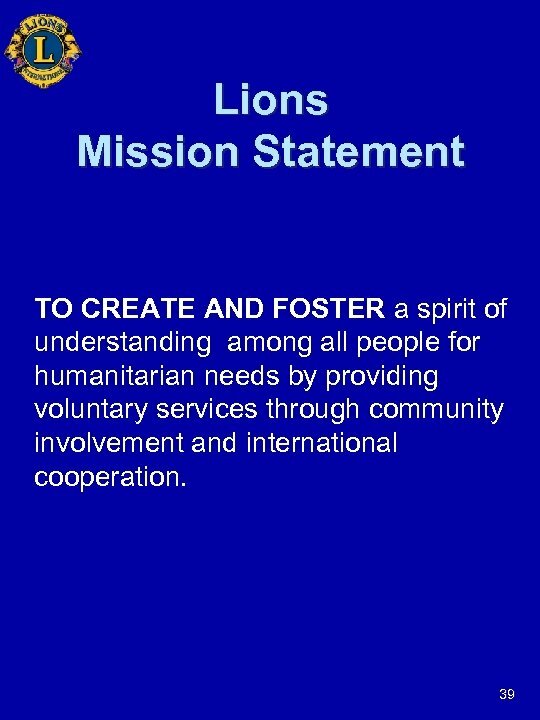 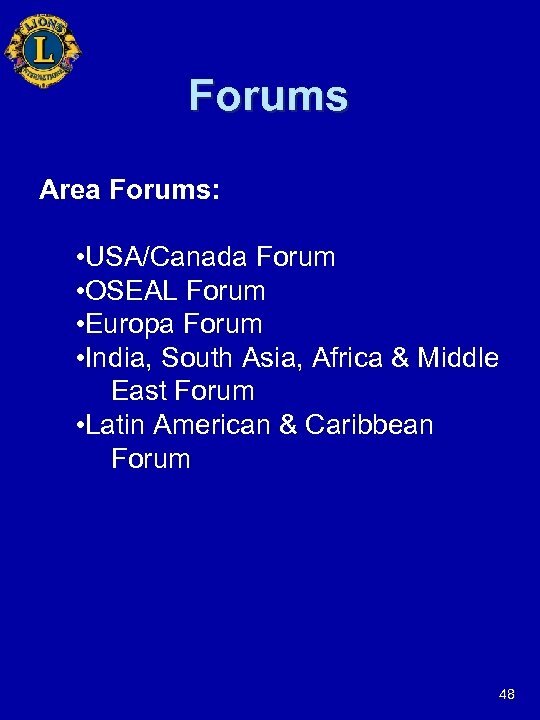 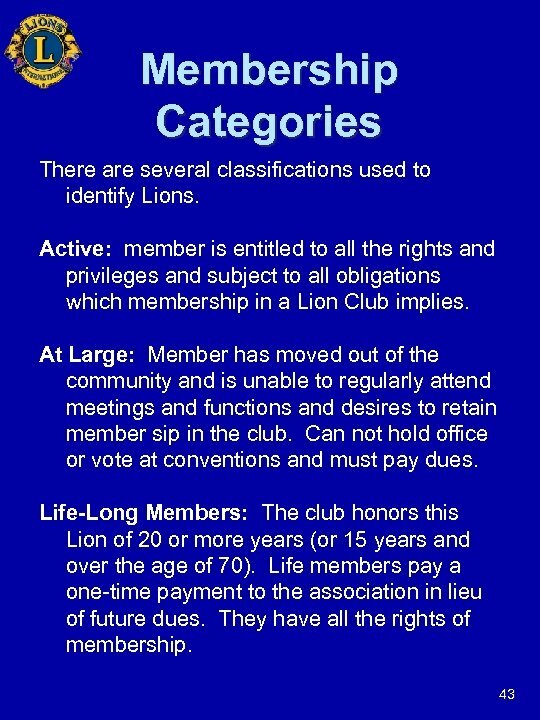 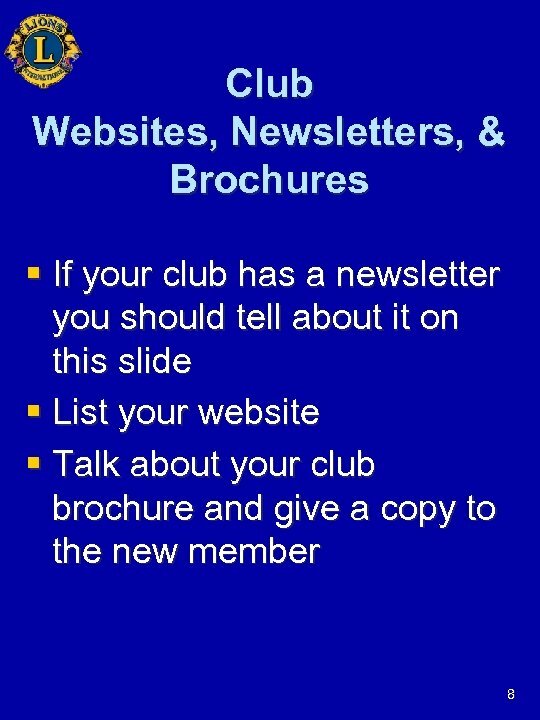 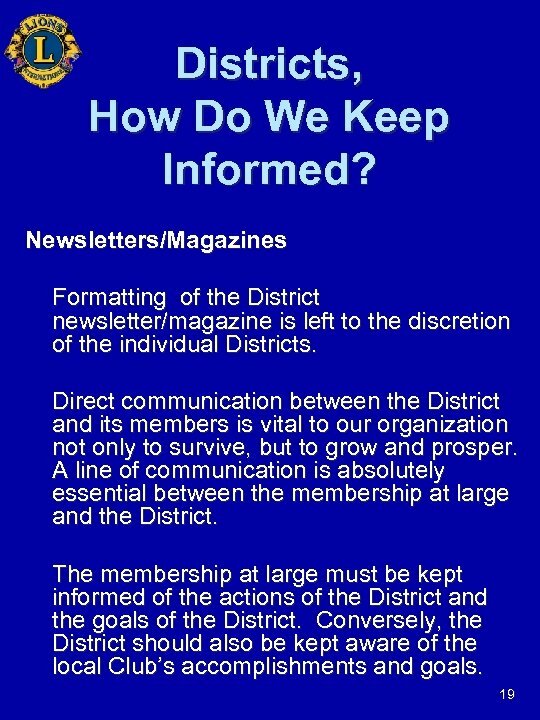 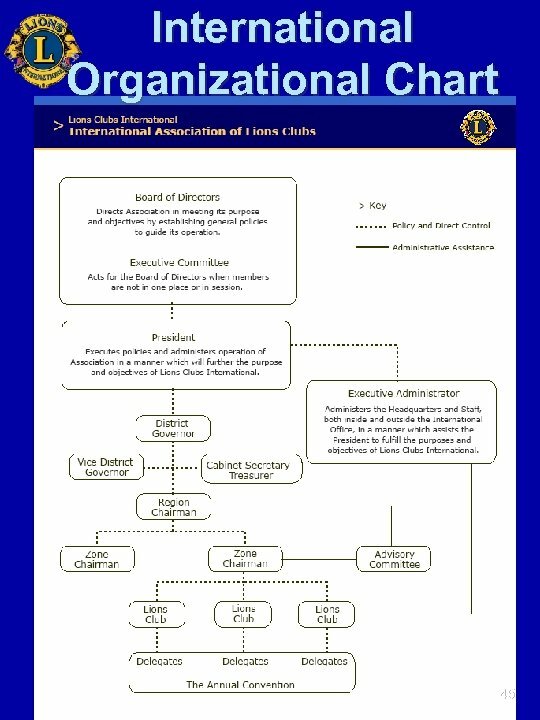 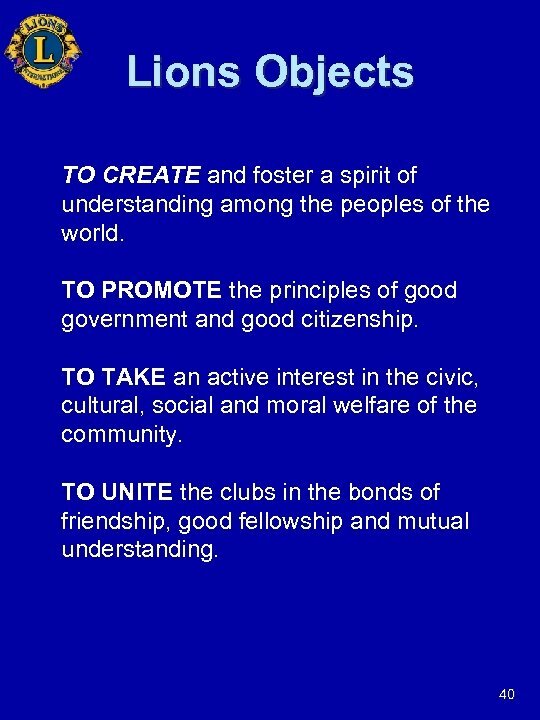 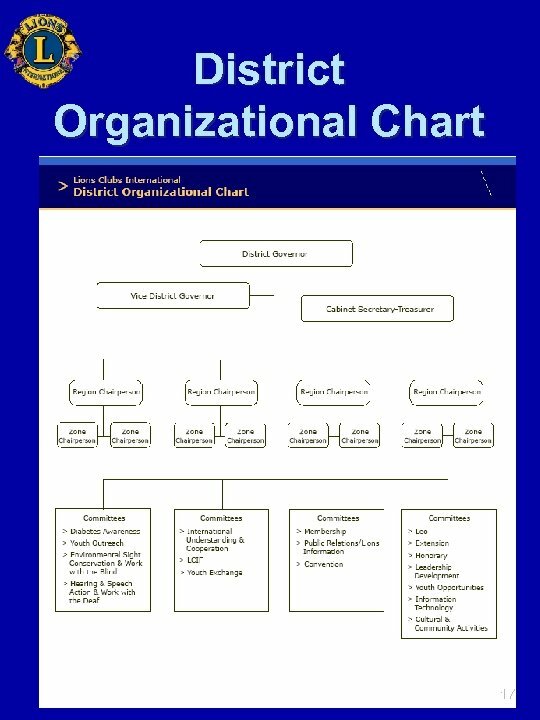 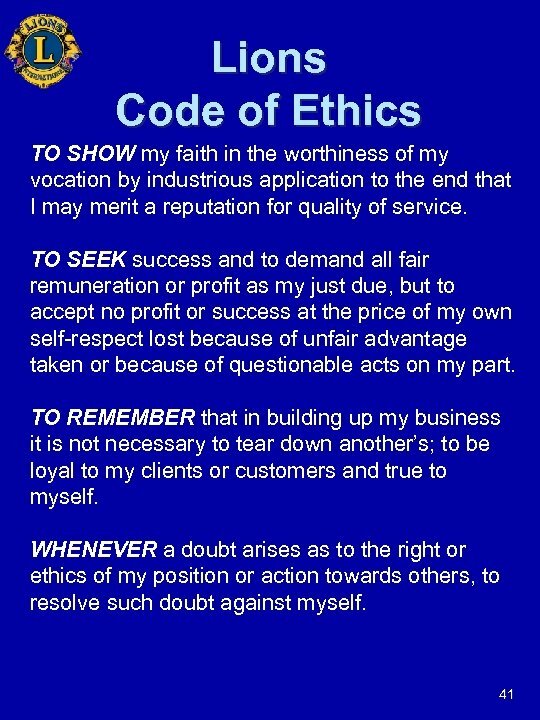 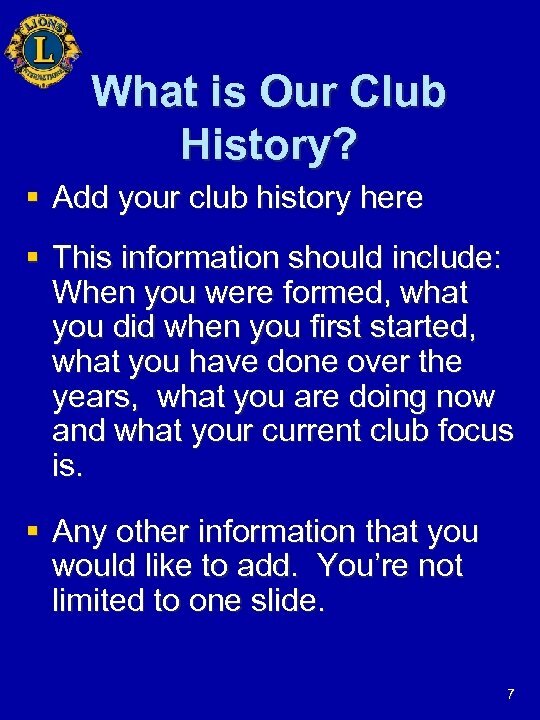 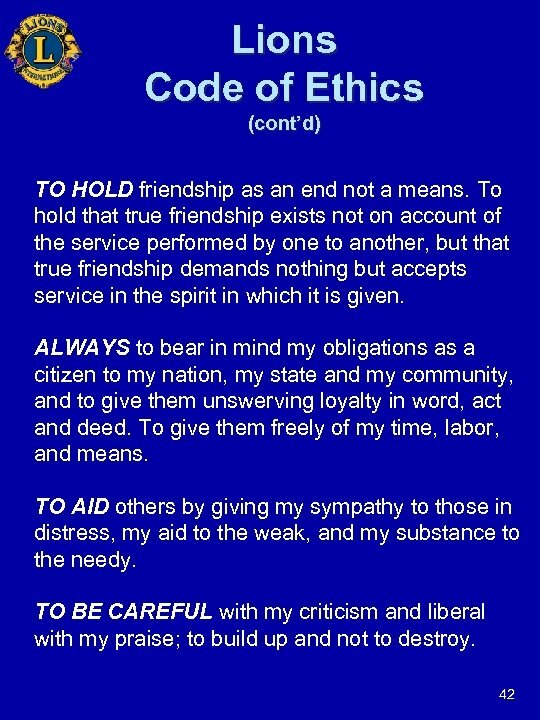 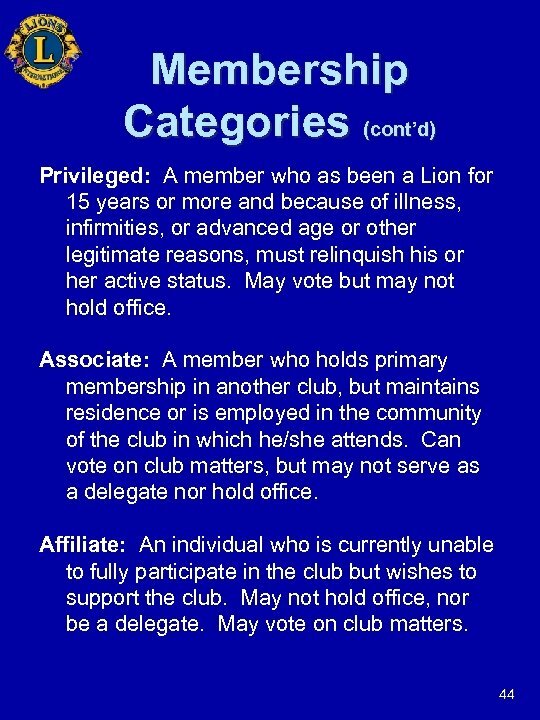 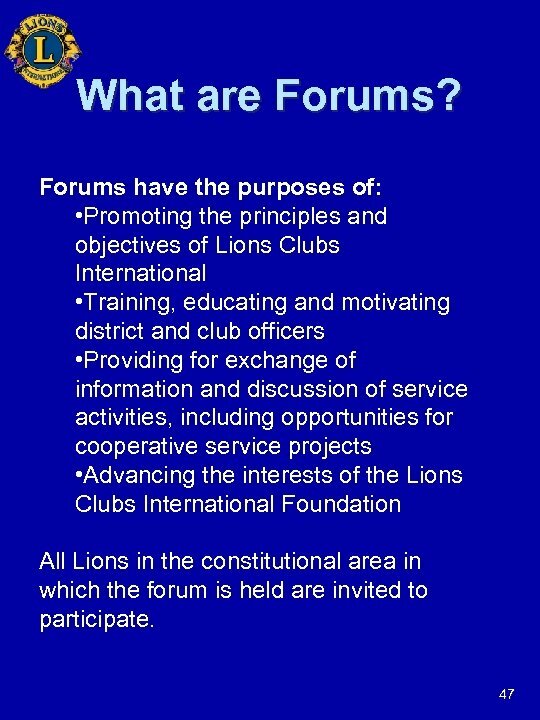 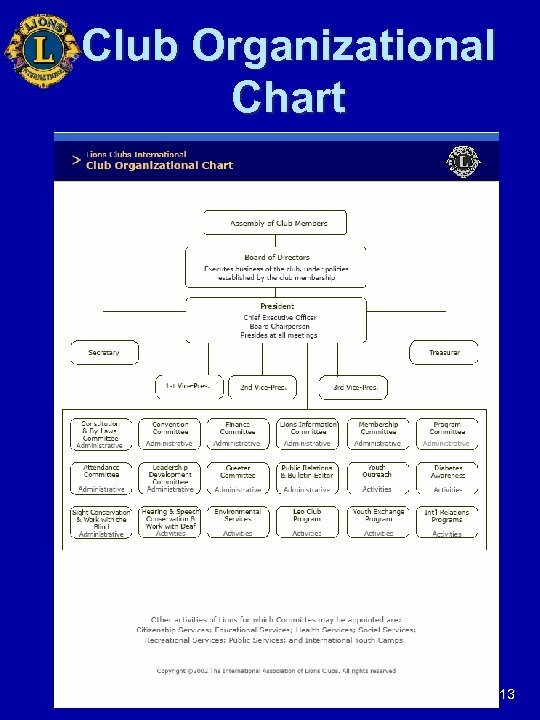 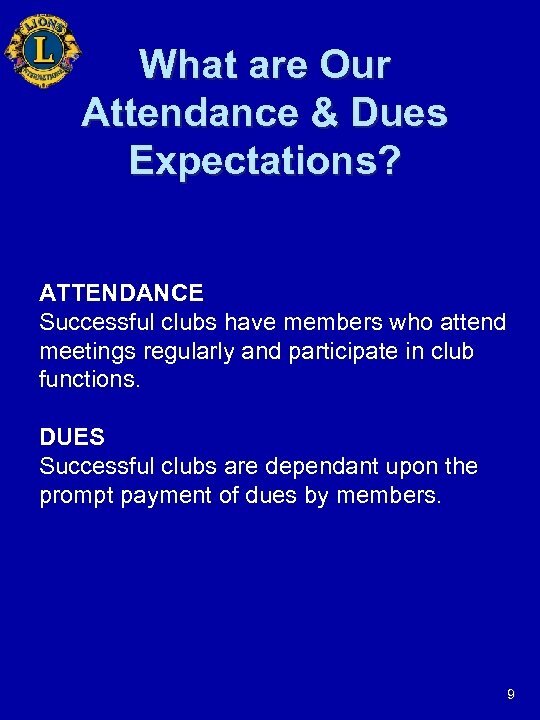 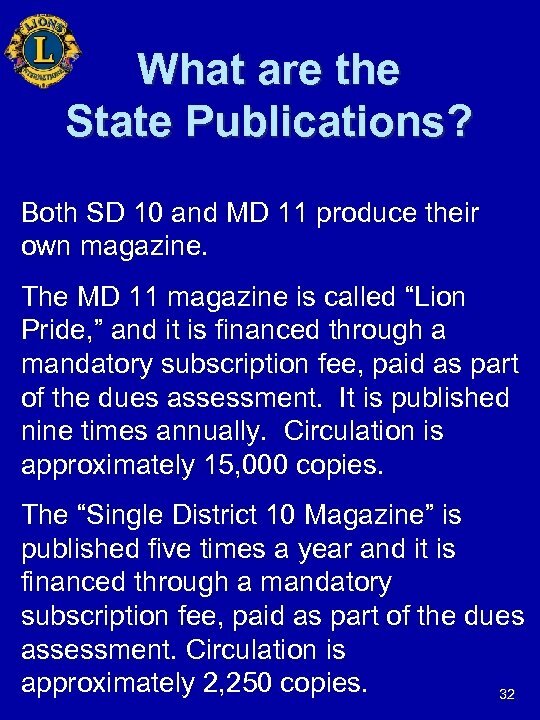 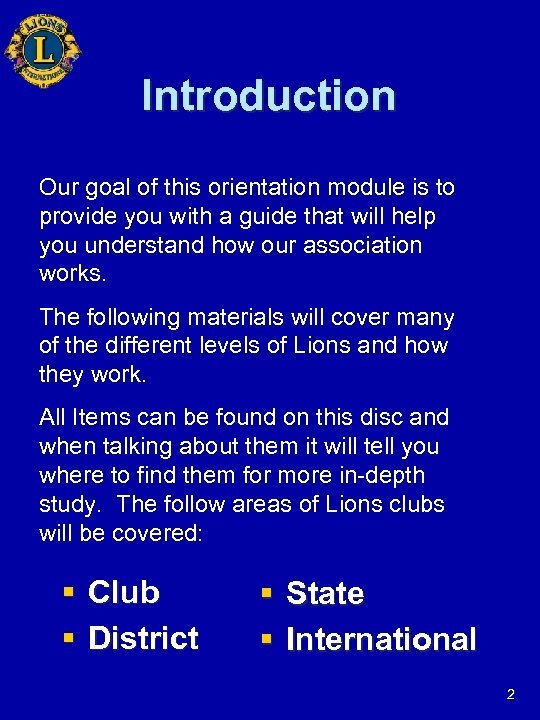 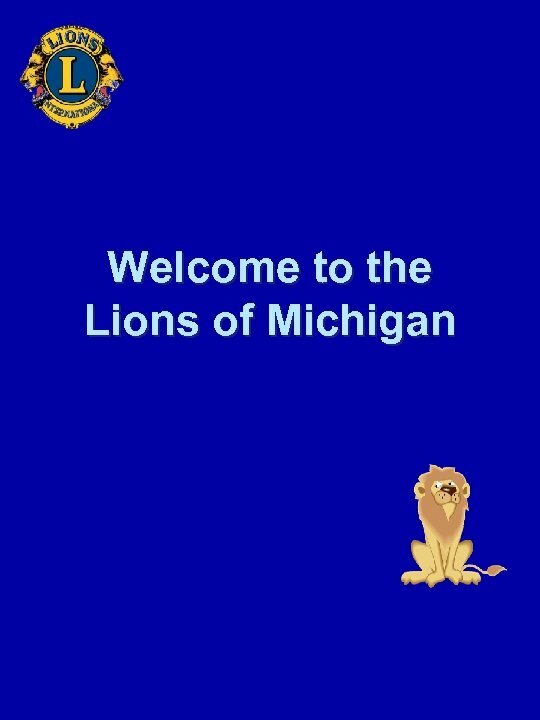 What are the Duties of the Lions of Michigan State Office & Administrative Staff? 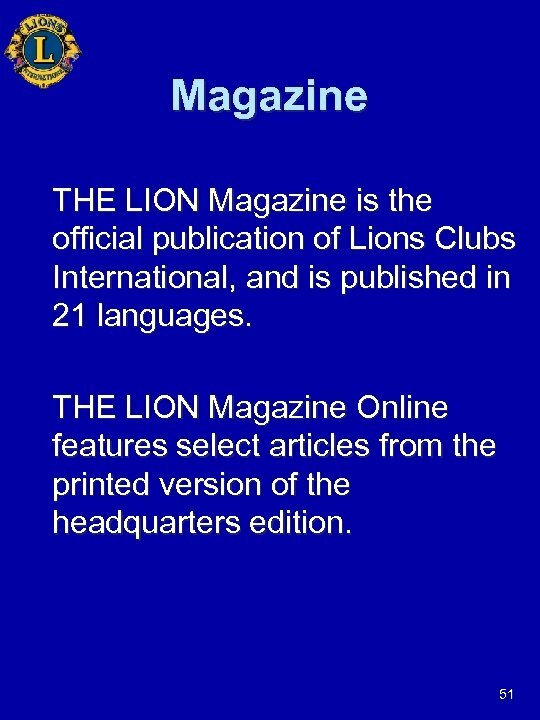 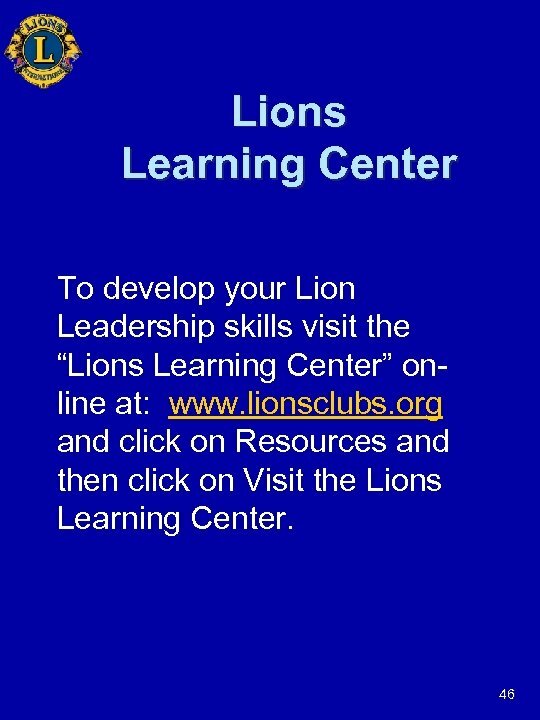 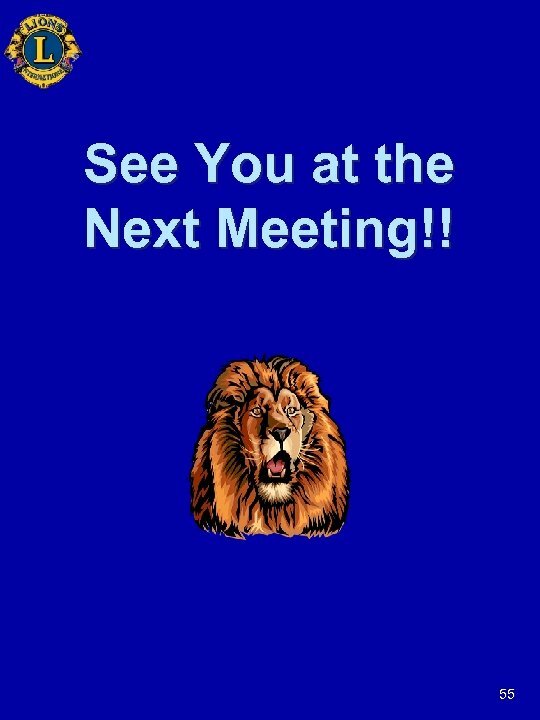 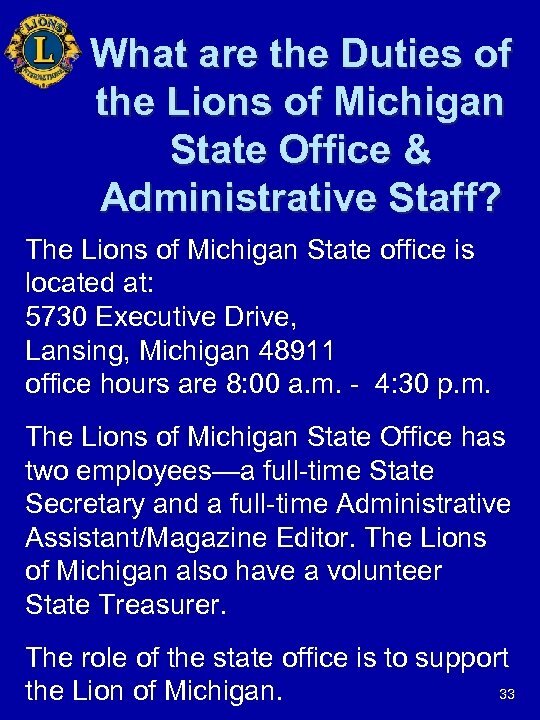 The Lions of Michigan State office is located at: 5730 Executive Drive, Lansing, Michigan 48911 office hours are 8: 00 a. m. - 4: 30 p. m. The Lions of Michigan State Office has two employees—a full-time State Secretary and a full-time Administrative Assistant/Magazine Editor. 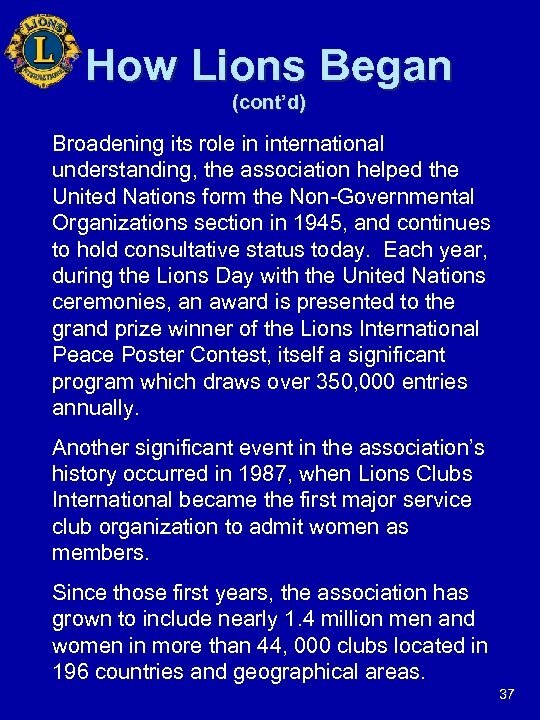 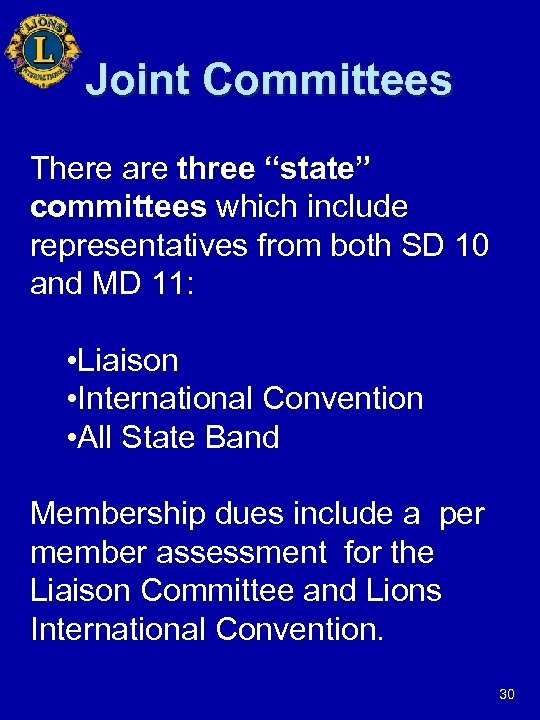 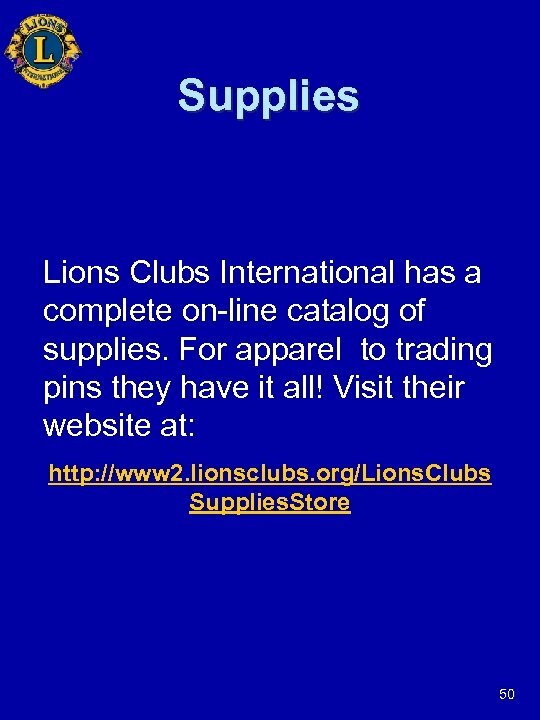 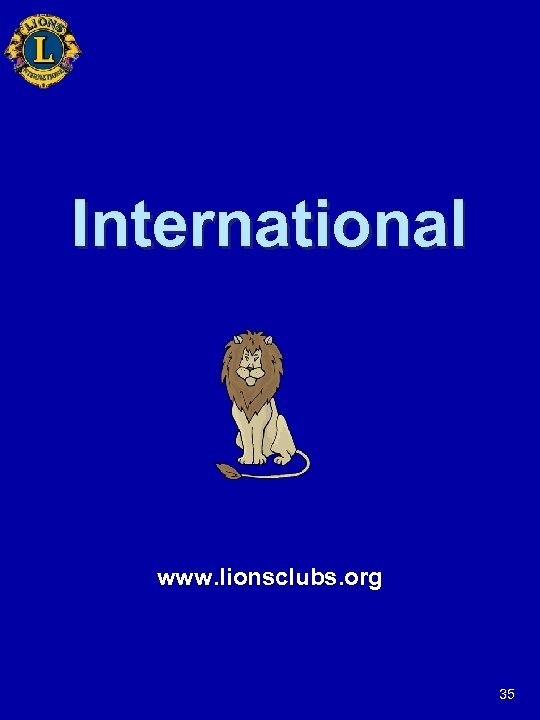 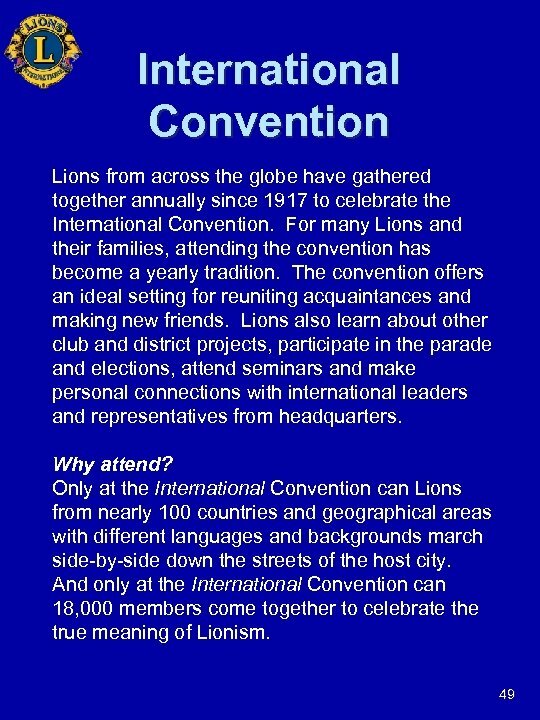 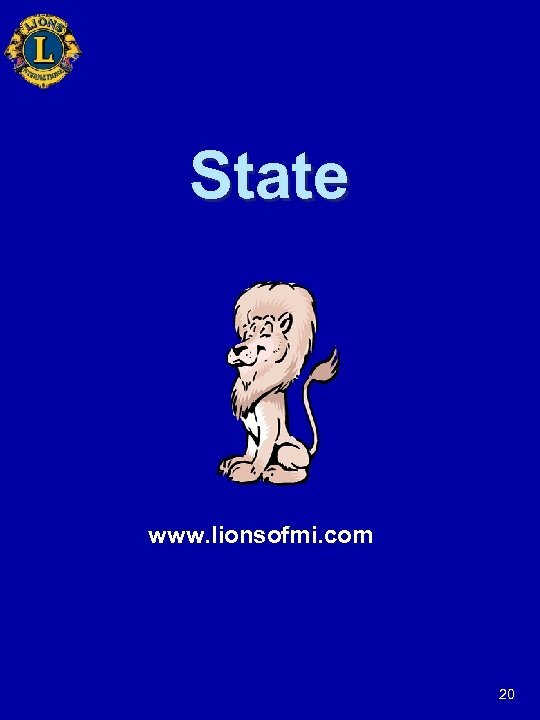 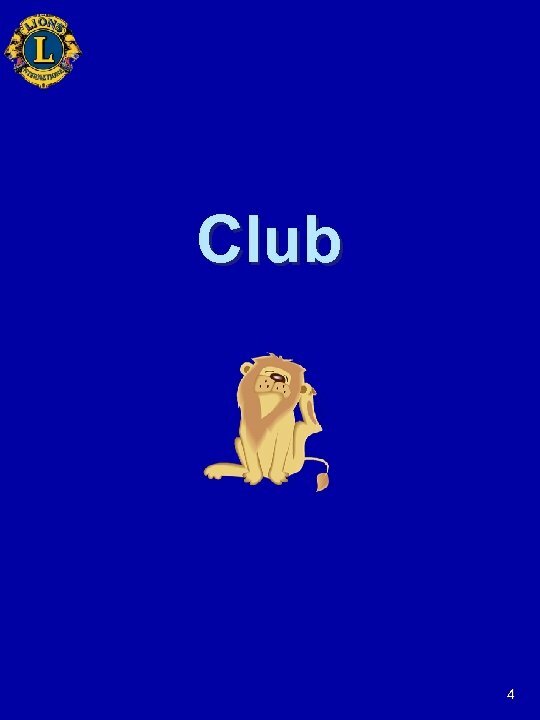 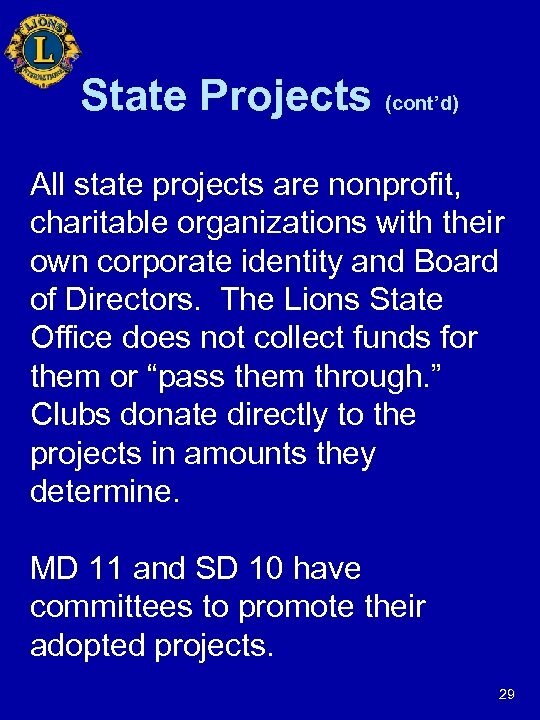 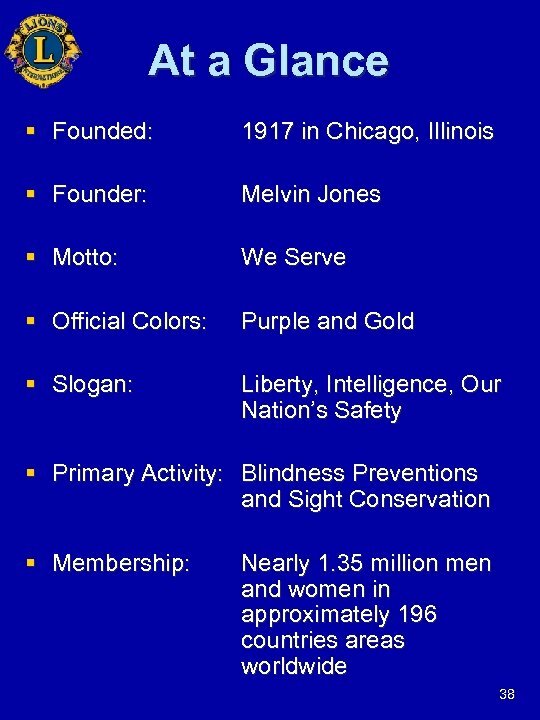 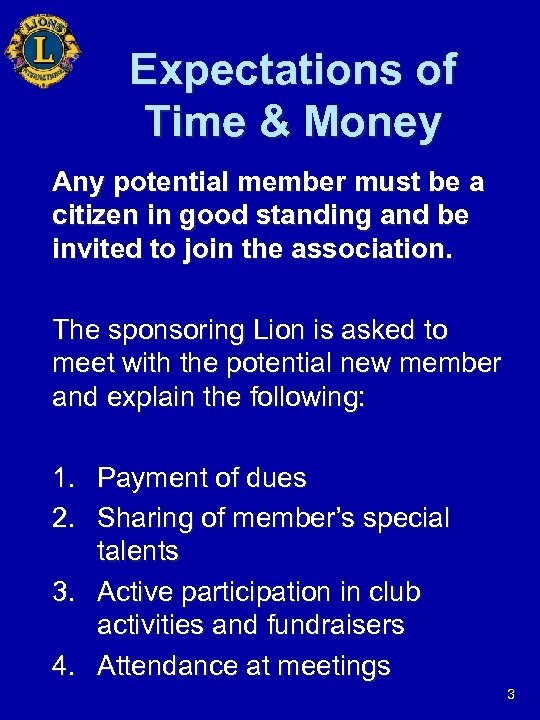 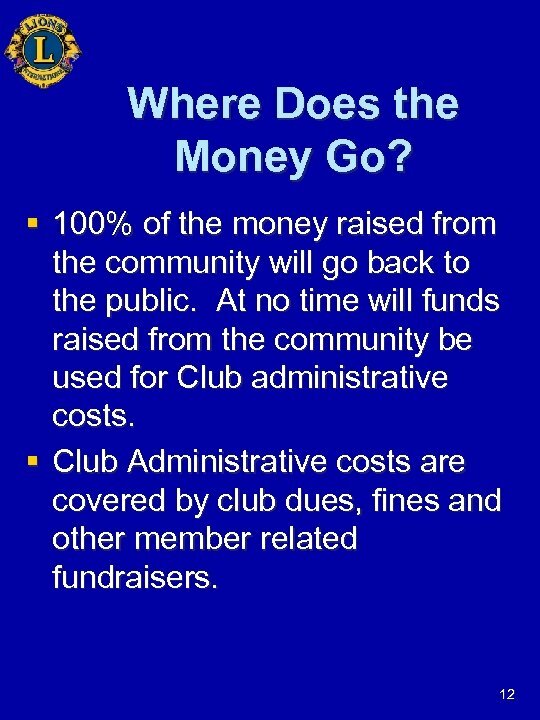 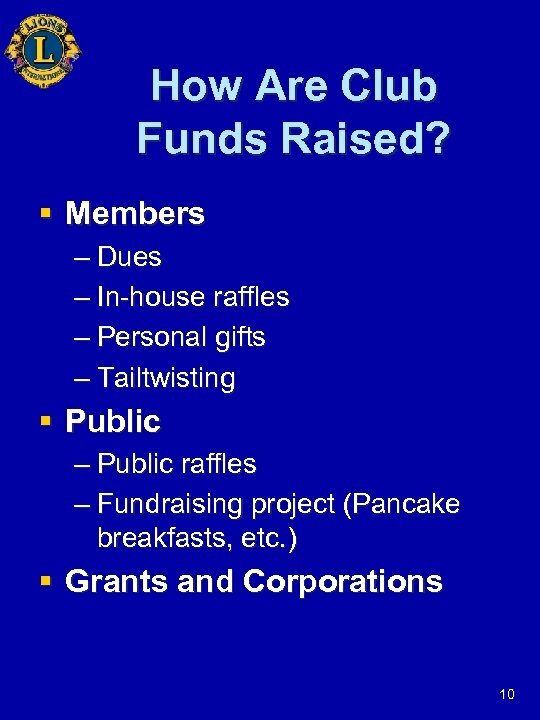 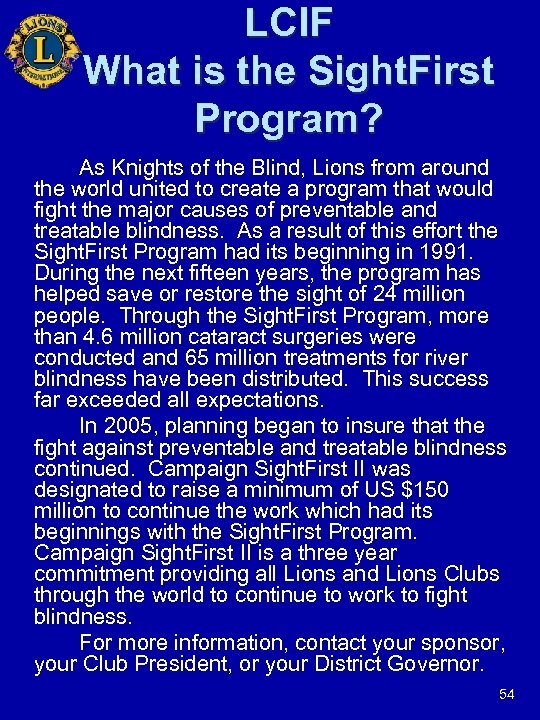 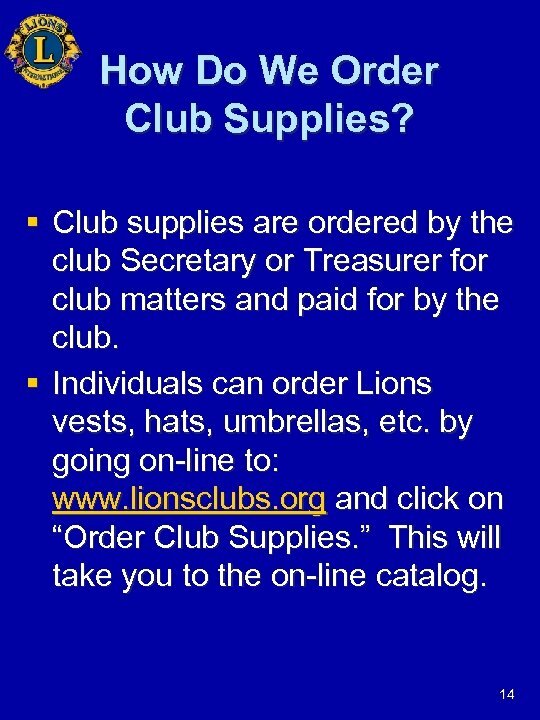 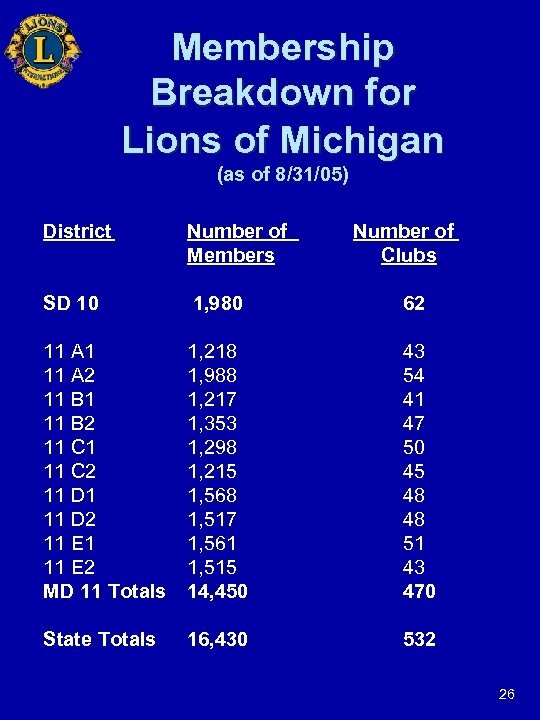 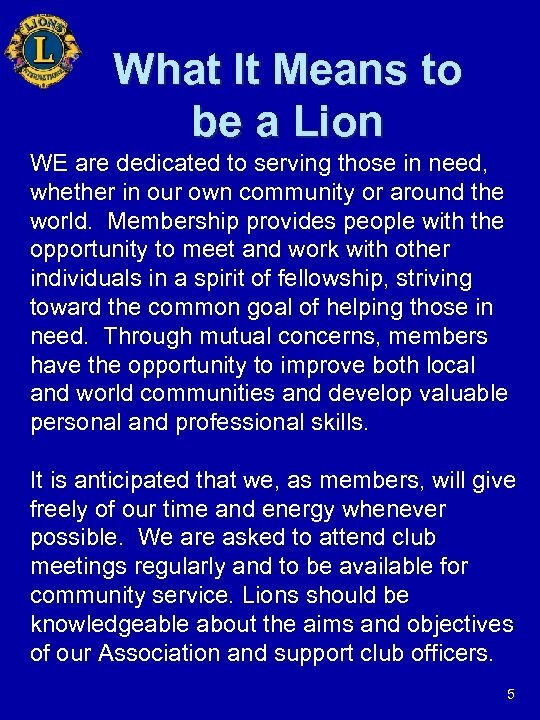 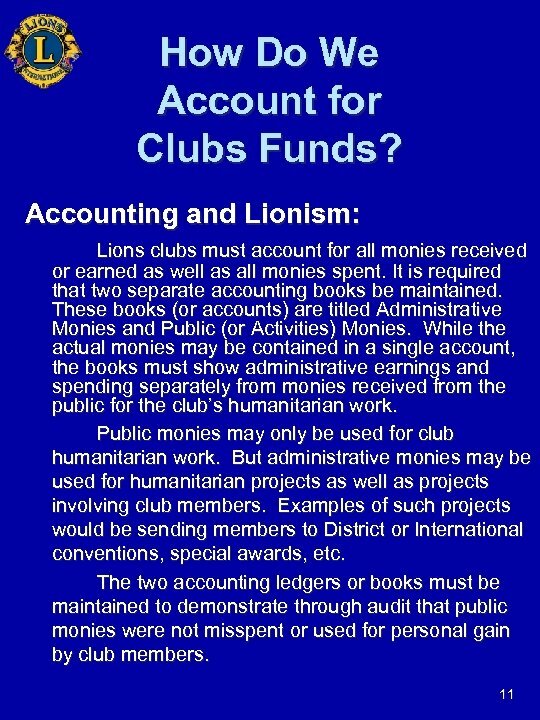 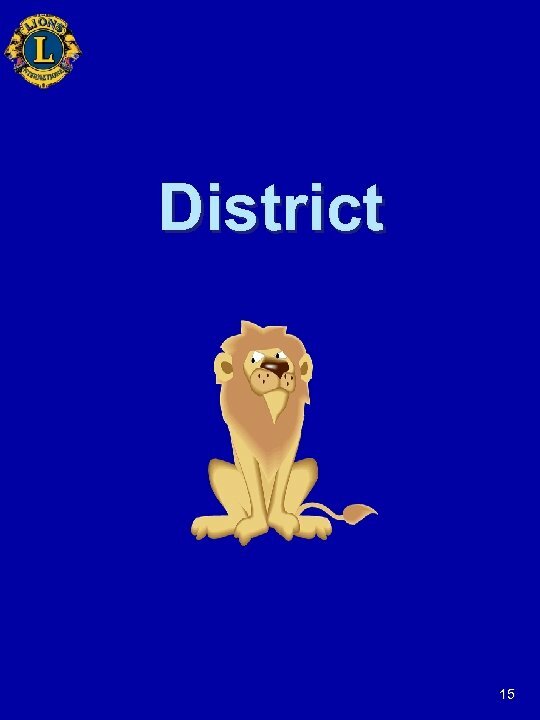 The Lions of Michigan also have a volunteer State Treasurer. 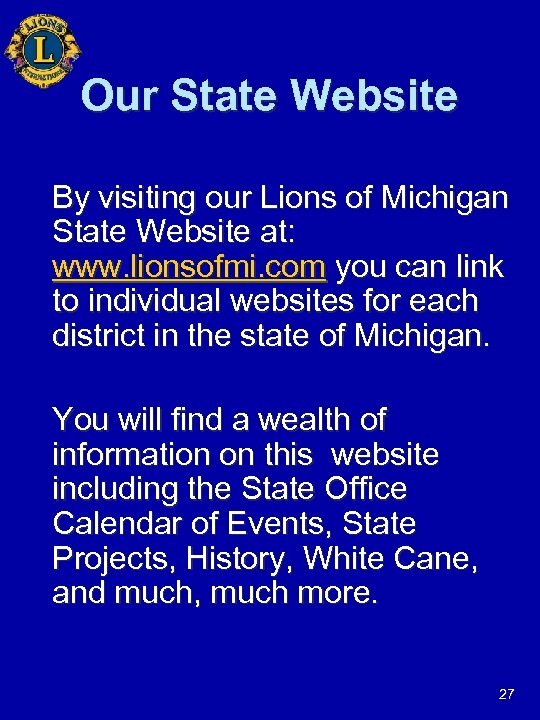 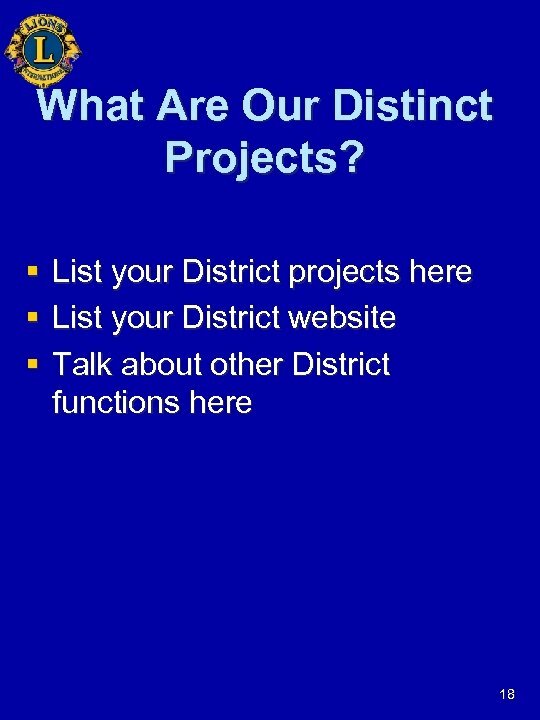 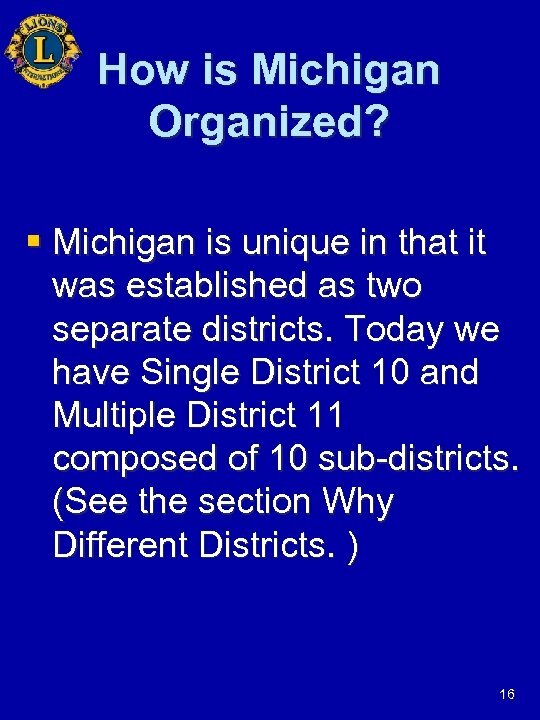 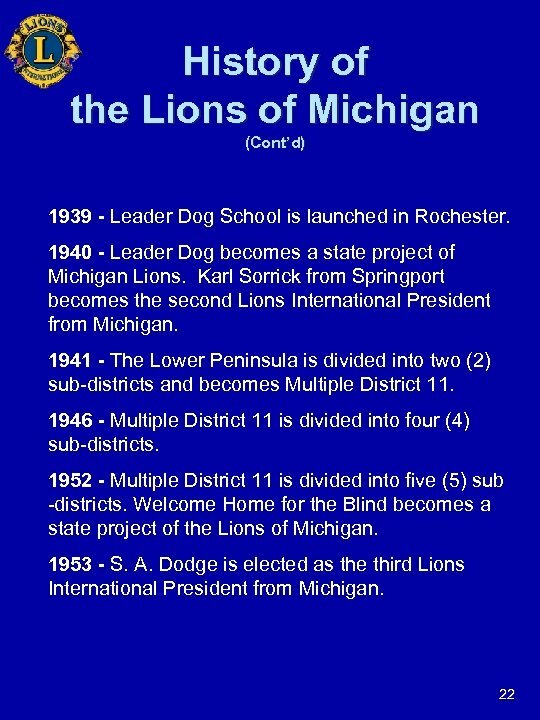 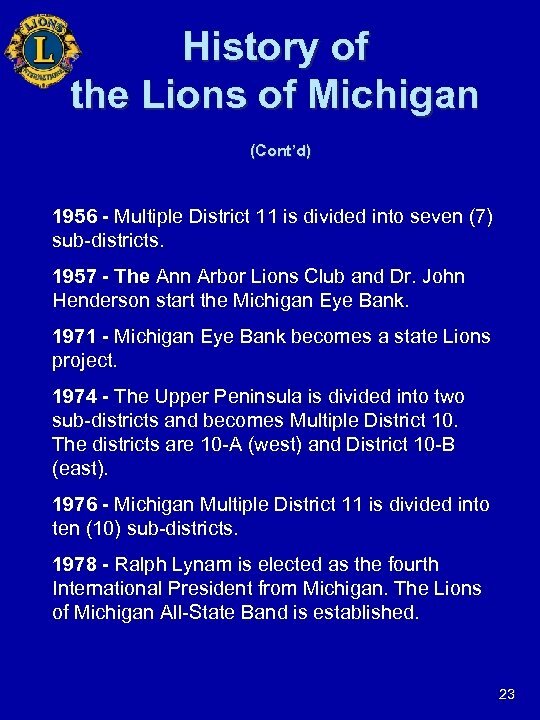 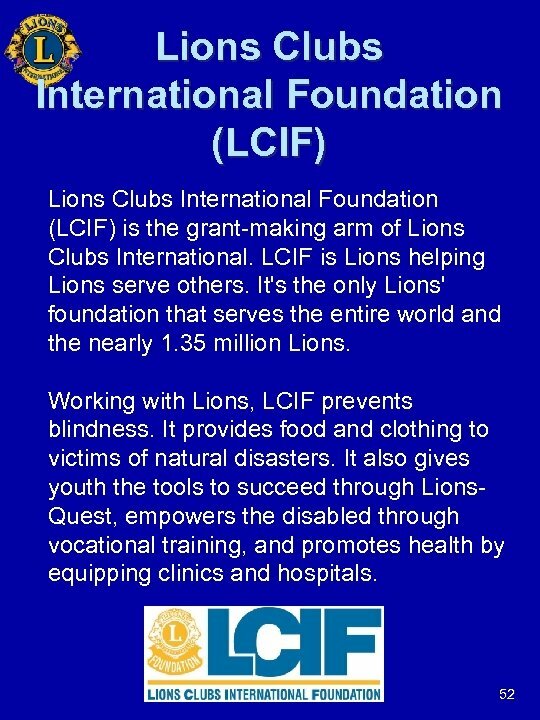 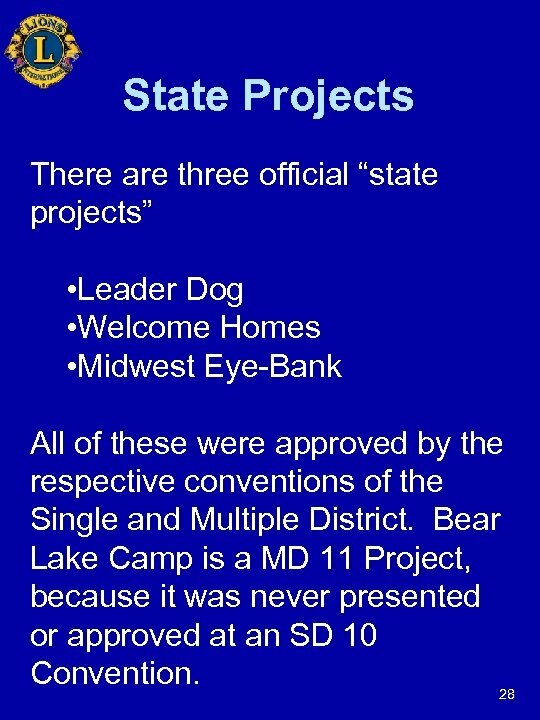 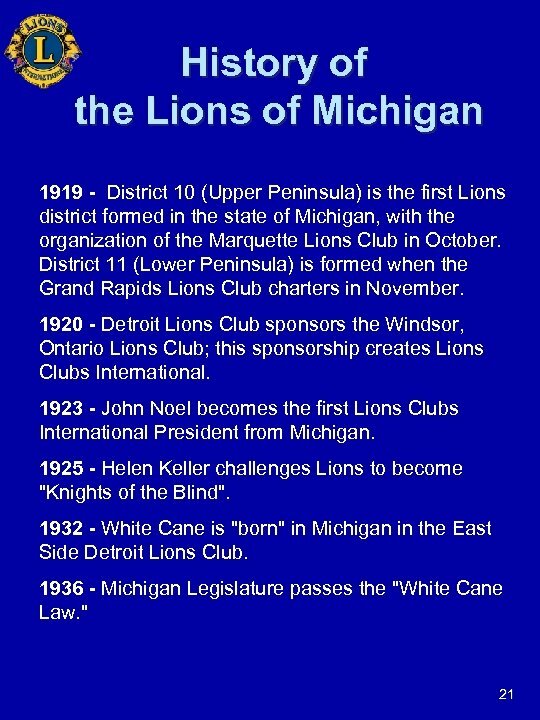 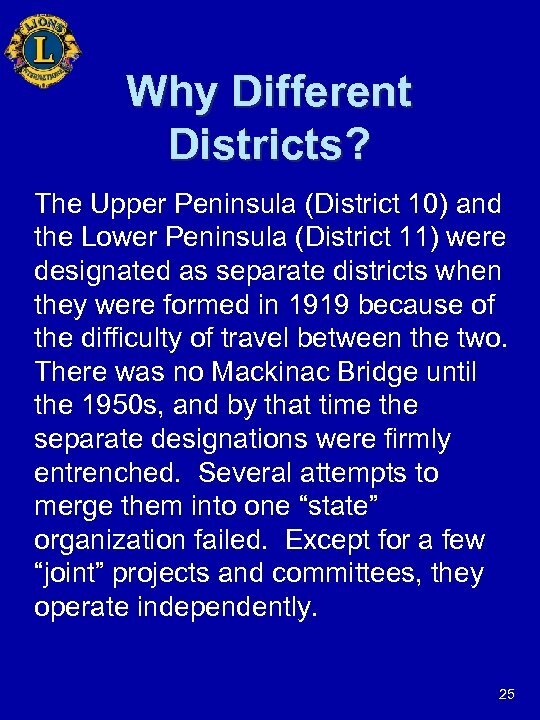 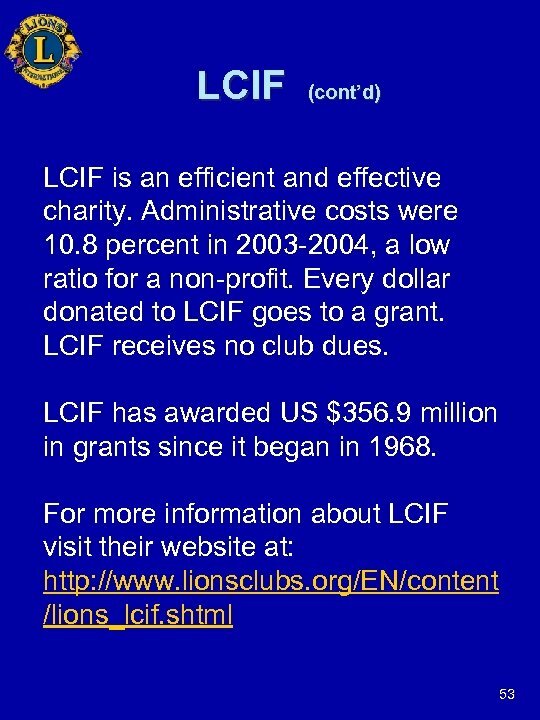 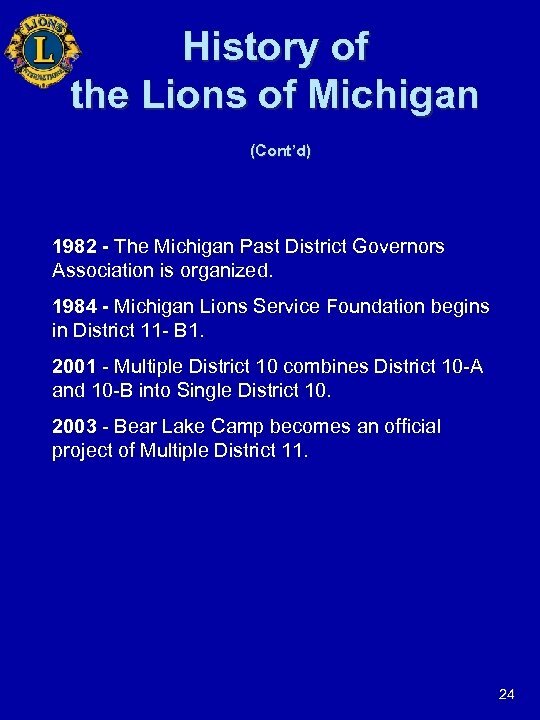 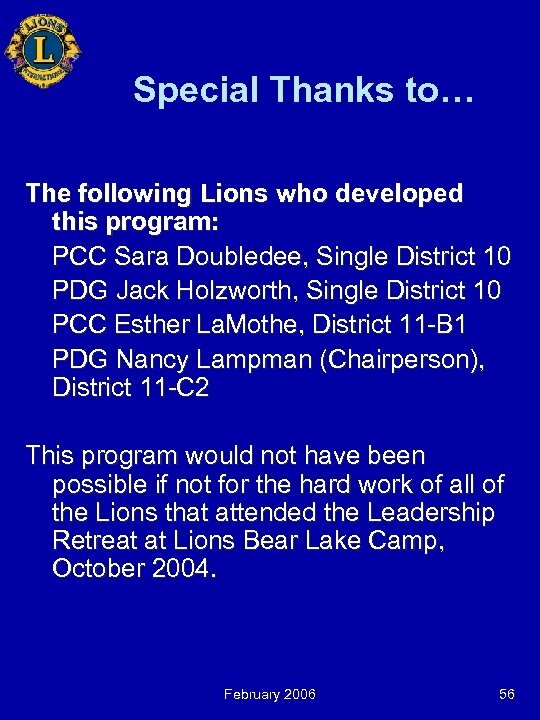 The role of the state office is to support 33 the Lion of Michigan.